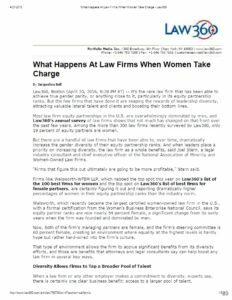 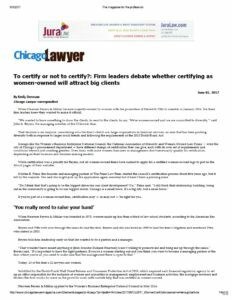 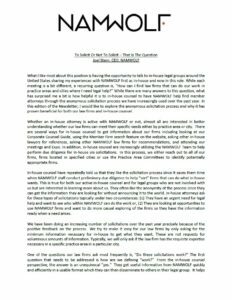 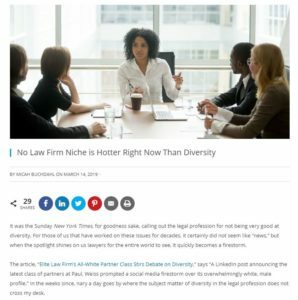 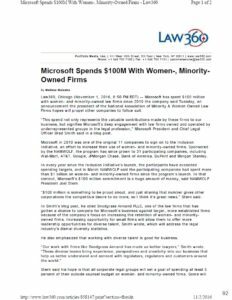 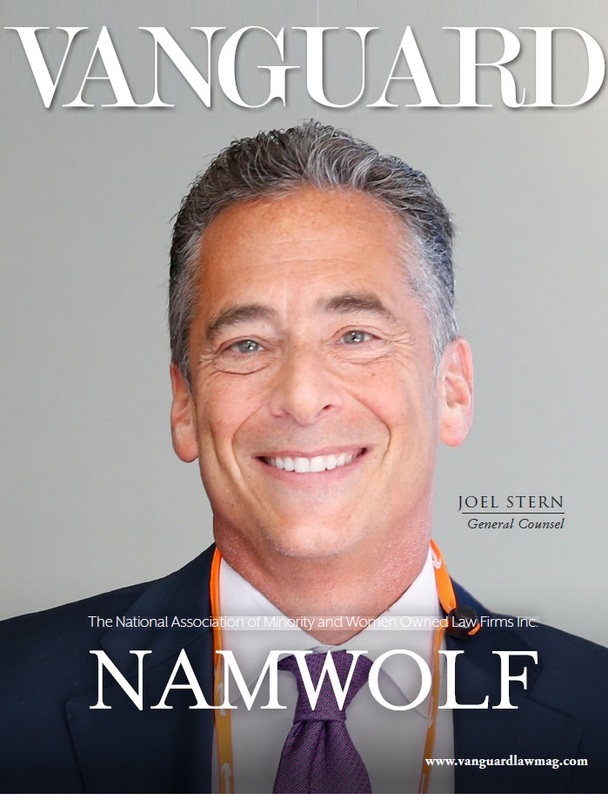 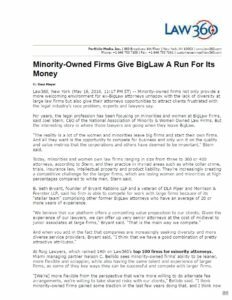 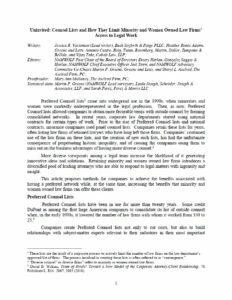 The articles found here have been written by In-House Counsel, NAMWOLF team members, Law Firm Members, and other affiliates. 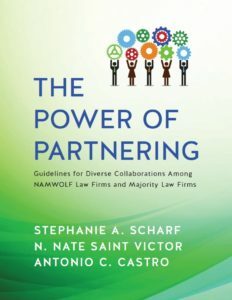 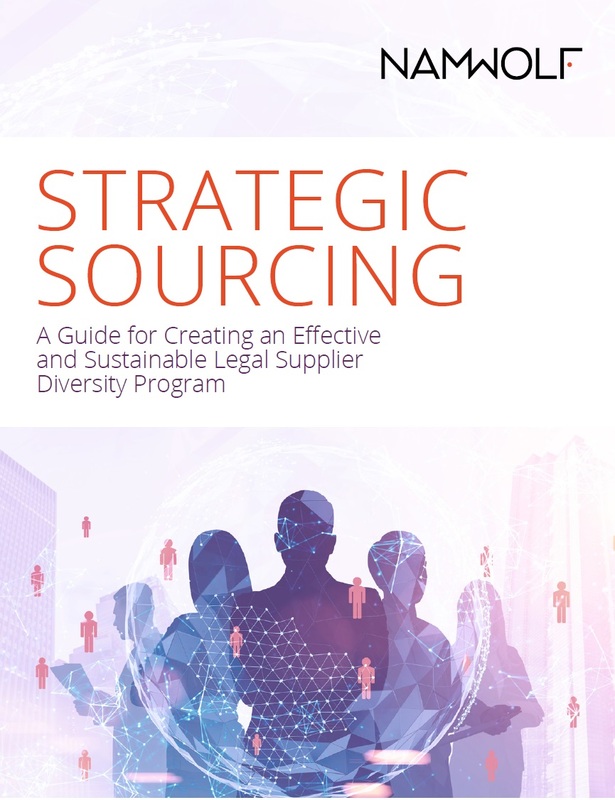 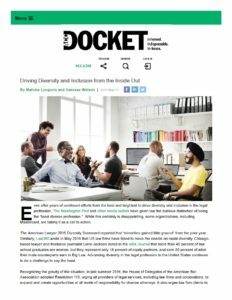 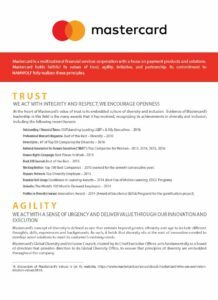 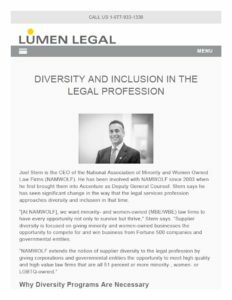 These resources have one common goal—to help everyone get the most out of NAMWOLF through diversity, inclusion, and partnership. 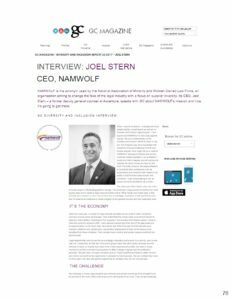 Editor: Clare Grossman, Director of Development, NAMWOLF | Contributors: Tomaneci Waller Day, Director, Employee and Supplier Diversity, Office of Inclusive Engagement, Freddie Mac; William R. Kapfer, PhD, Global Head of Supplier Diversity, JPMorgan Chase; Jonathan D. Lovitz, Senior Vice President, National LGBT Chamber of Commerce (NGLCC); Punita M. Patel, Global Supplier Diversity, JPMorgan Chase; Dr. Silvia Hodges Silverstein, Executive Director, Buying Legal Council; Joel R. Stern, Chief Executive Officer, NAMWOLF; Jane Kalata,Director of Events & Marketing, NAMWOLF; Matt Stokes, Writer, Roth Stokes 360; Laci Roth, Graphic Designer, Roth Stokes 360.